To further empower our partners’ success in the Cloud, SkyKick has built an integration between Cloud Backup and ConnectWise Manage. This integration makes it even easier to manage monthly invoicing for Cloud Backup by pushing the necessary information to ConnectWise Manage, where partners can generate invoices. Data pushes from Cloud Backup into ConnectWise Manage for monthly invoicing. Data include seat count, price to partner, and individual users that are being backed up. Once enabled, all Cloud Backup order details are pushed to the ConnectWise Mange console, so you can easily generate invoices with just a few clicks. The integration is designed to significantly reduce the time and effort of the following tasks associated with invoicing customers for their Cloud Backup subscriptions. 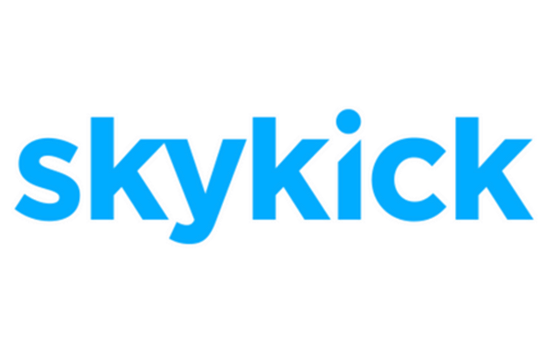 The SkyKick – ConnectWise Integration is available to all our partners. This can be setup by logging into the SkyKick Partner Portal and accessing the Admin section.